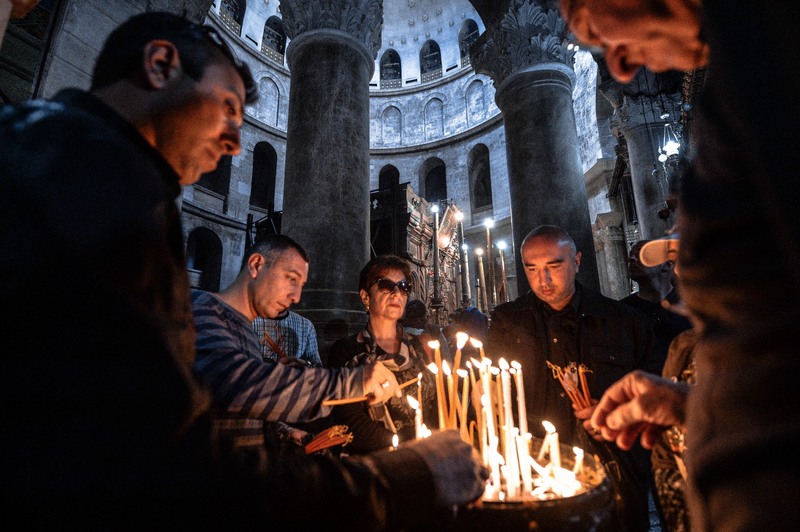 A century after the Armenian genocide, descendants and relatives of survivors gathered in Jerusalem to honor the memories of the victims. 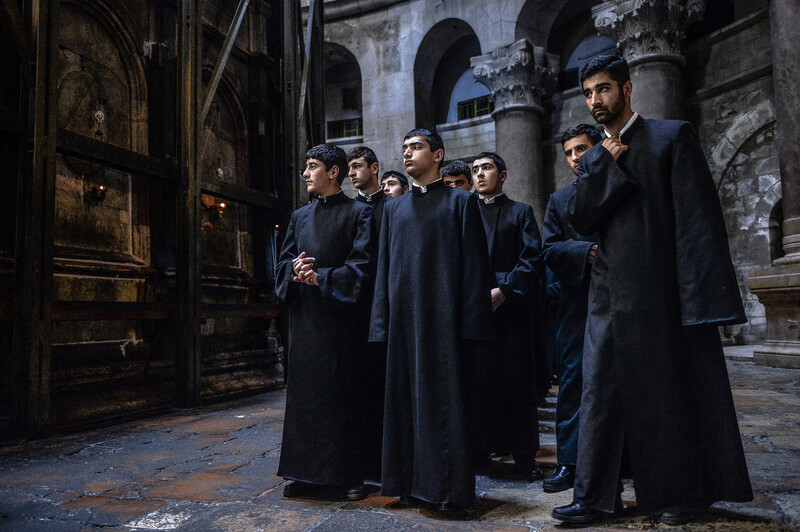 Tower photographer Aviram Valdman was there. 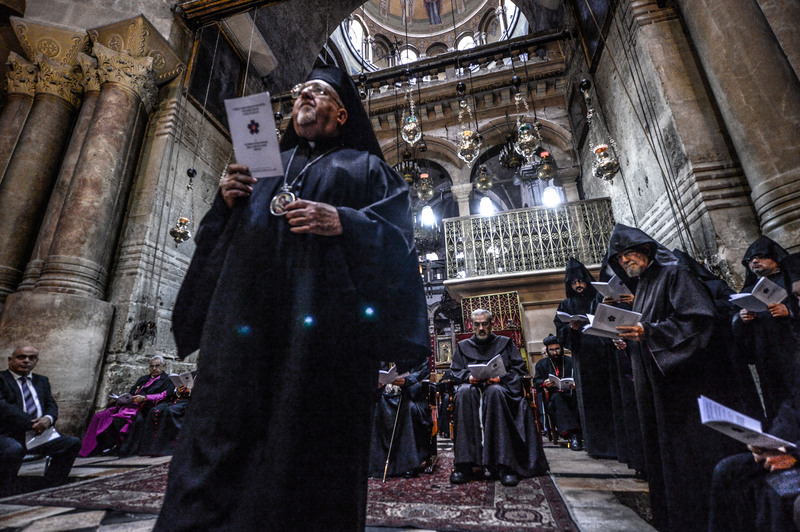 Two thousand fifteen marks the 100th anniversary of the Armenian genocide, in which 1.5 million Armenians were slaughtered by the Ottoman Empire through a series of massacres, organized mass murder, and death marches. 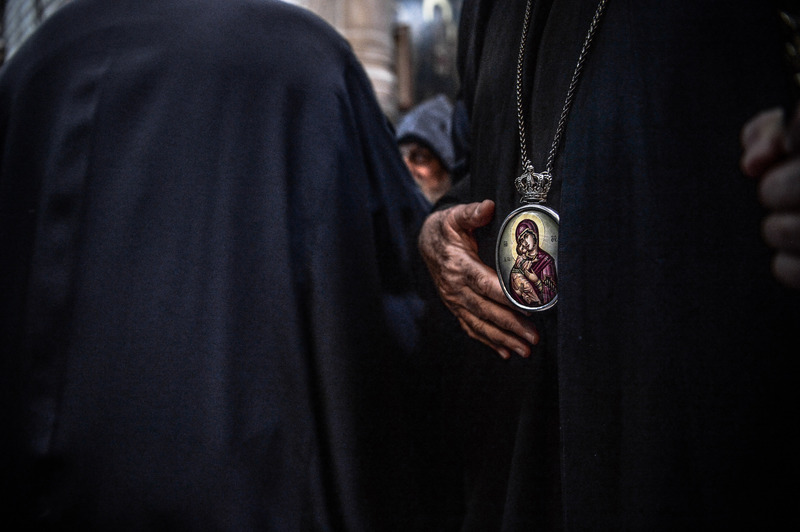 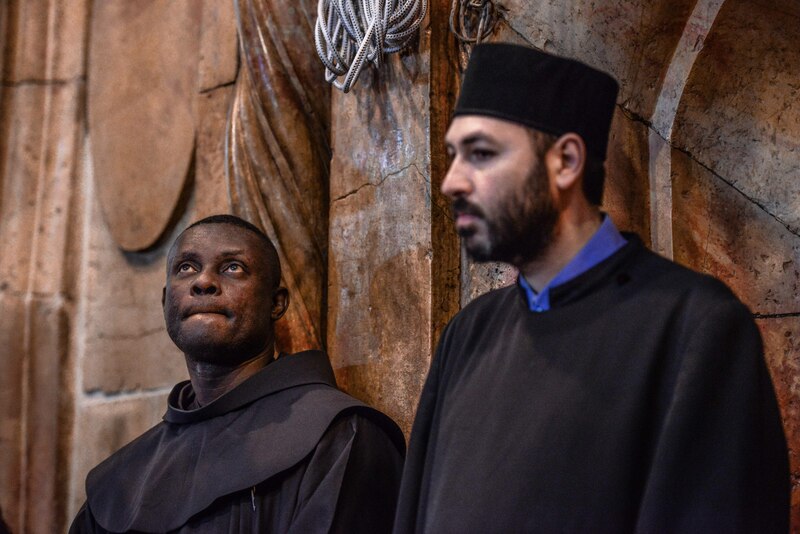 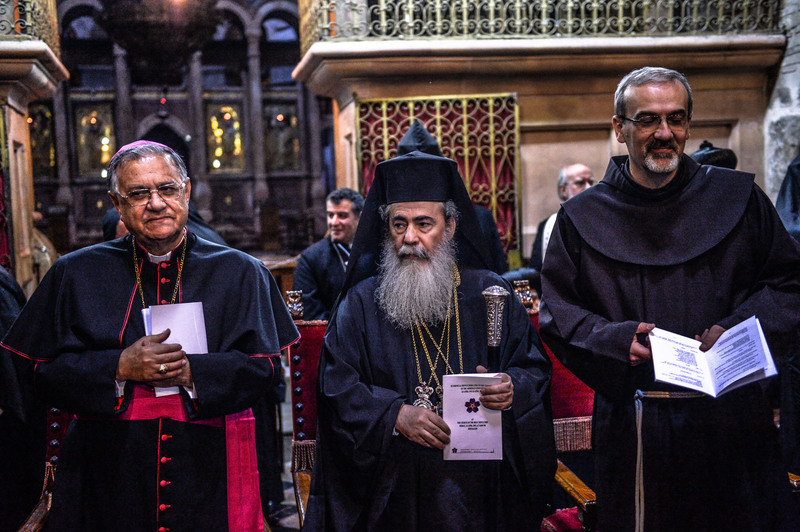 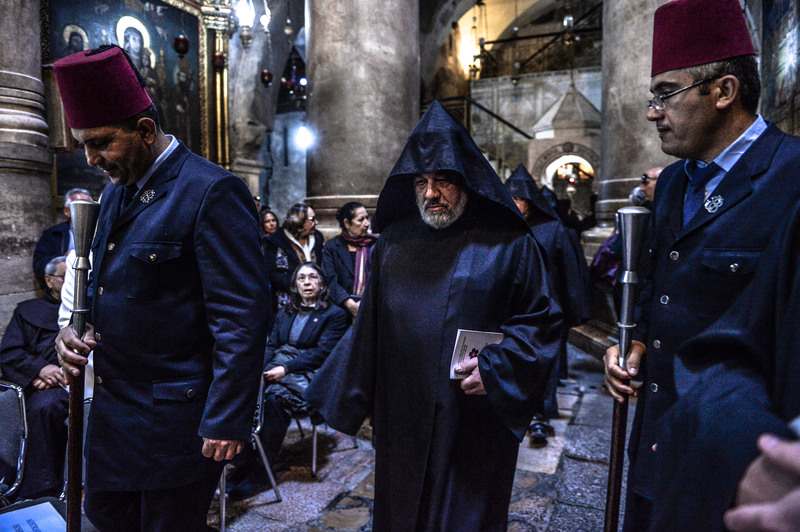 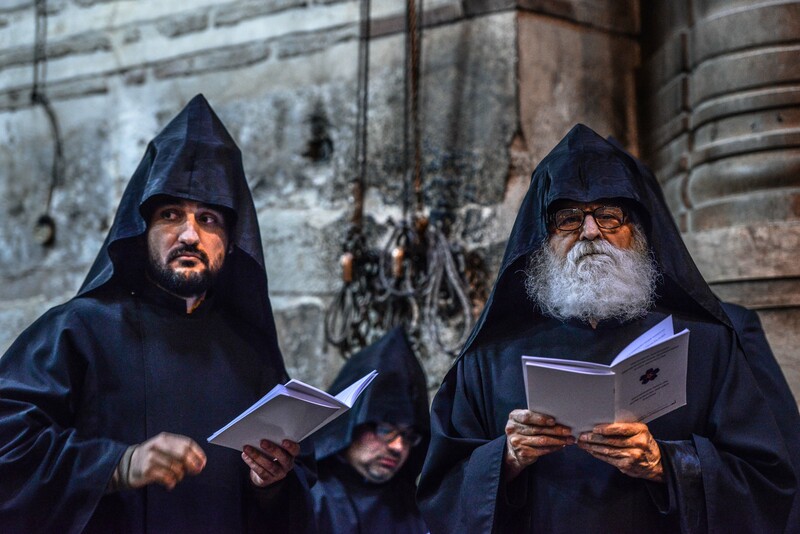 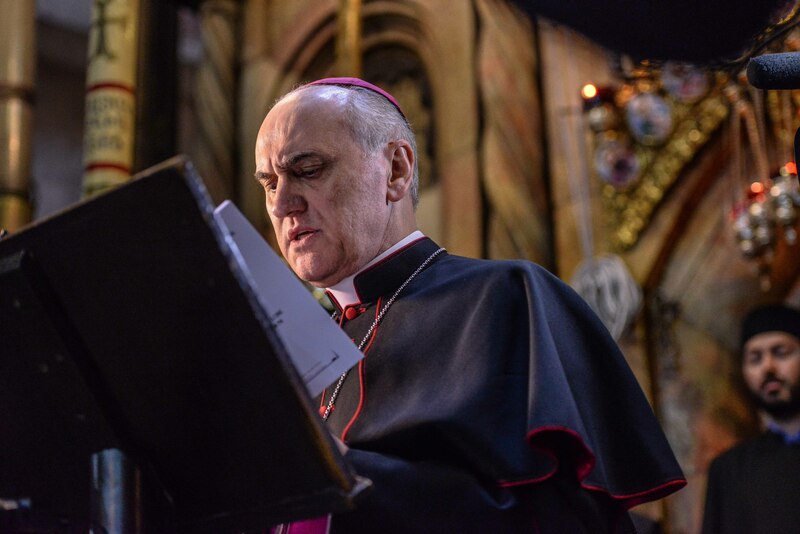 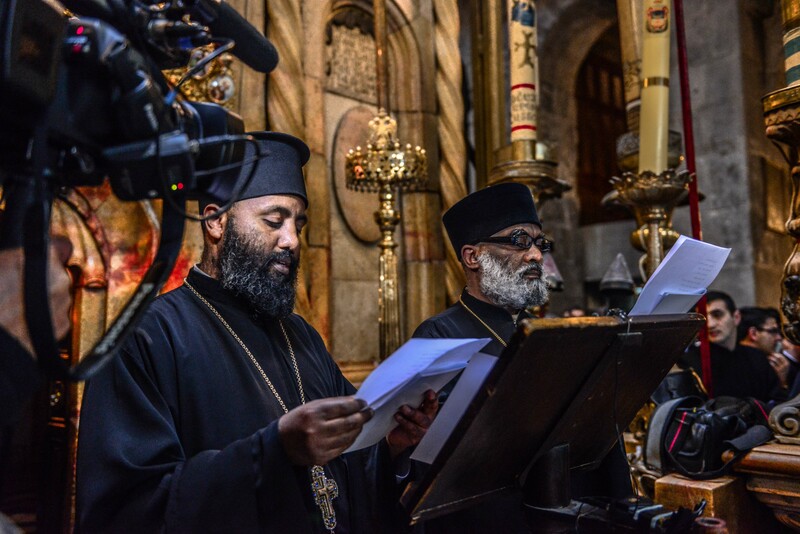 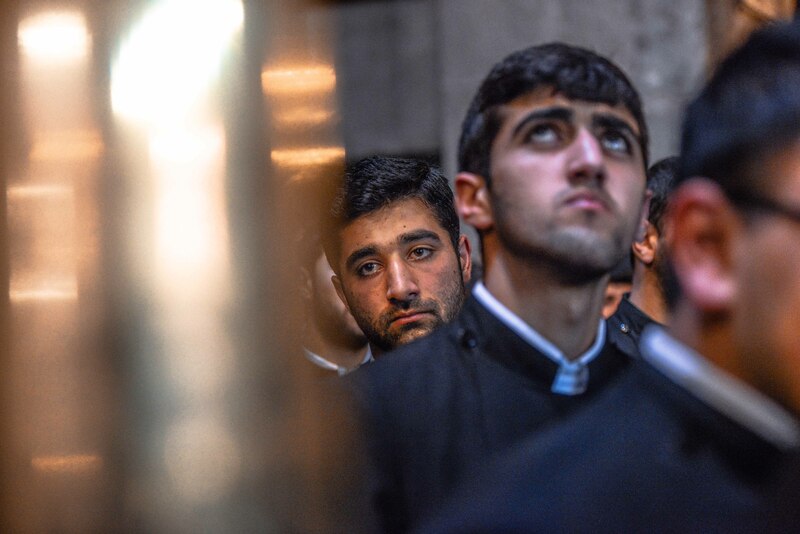 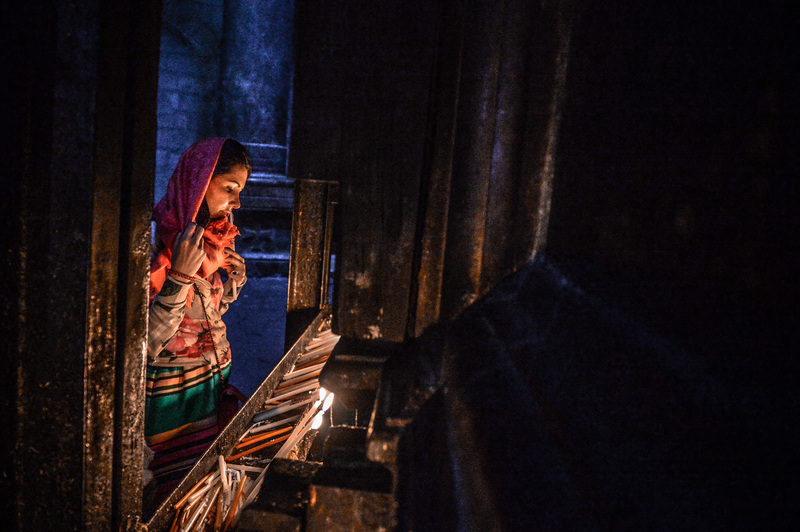 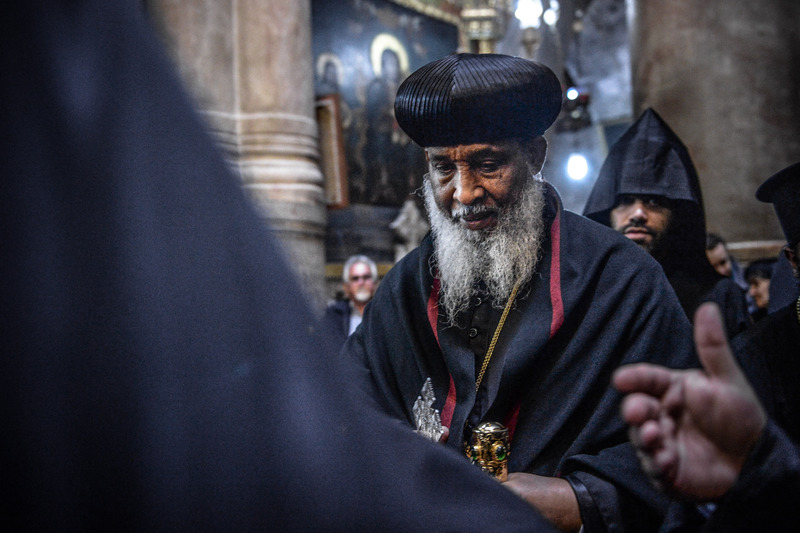 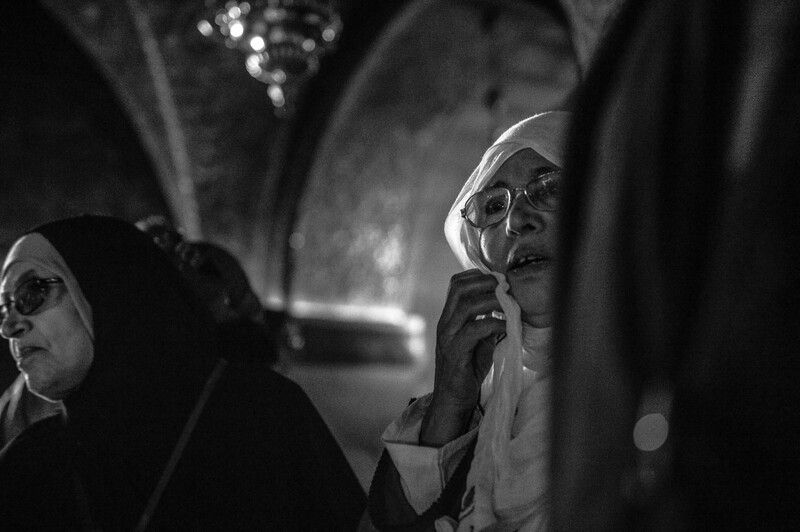 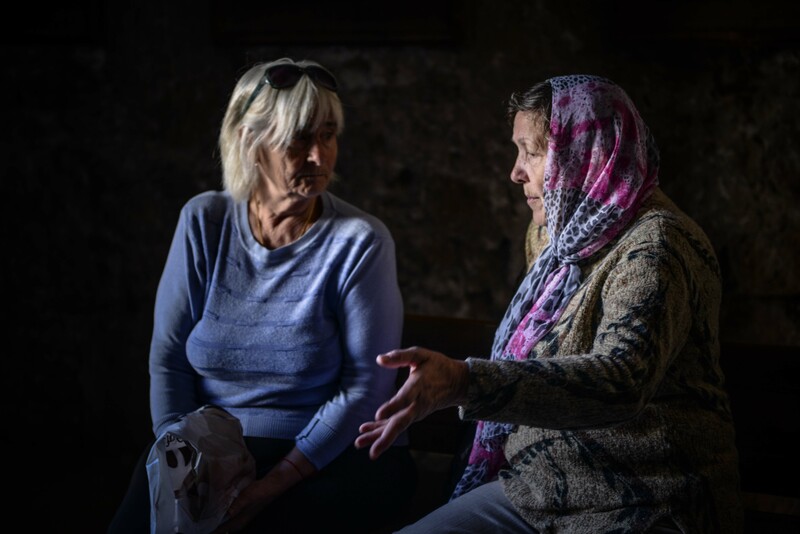 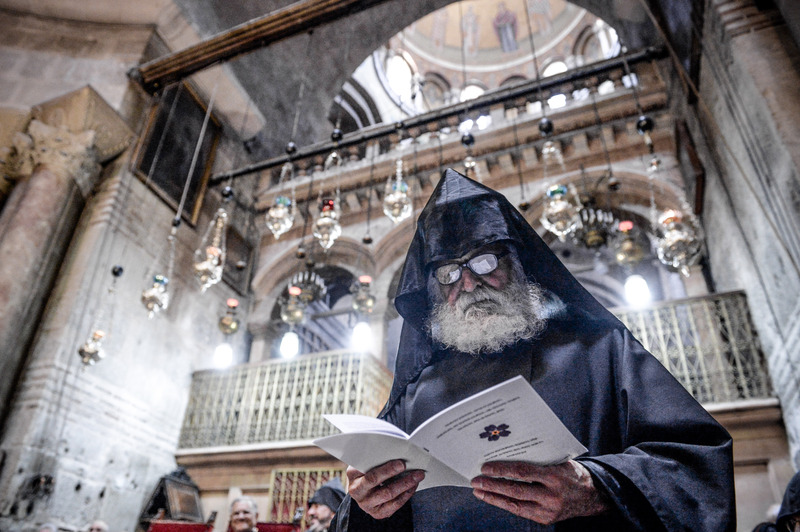 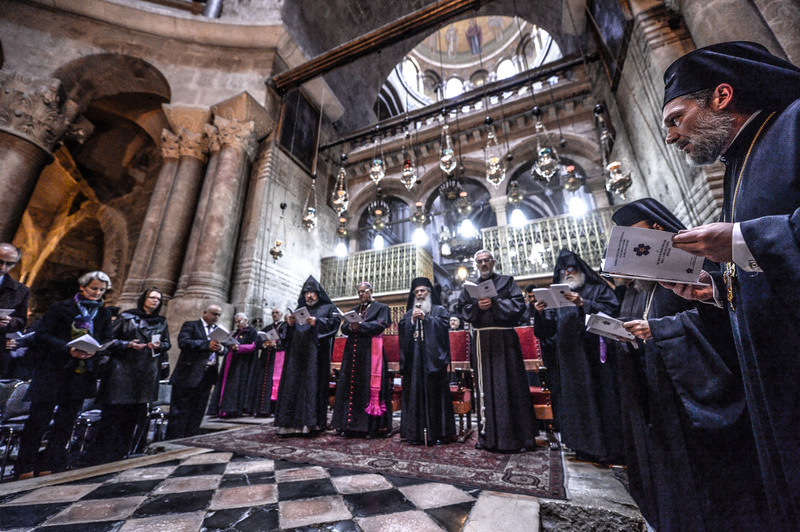 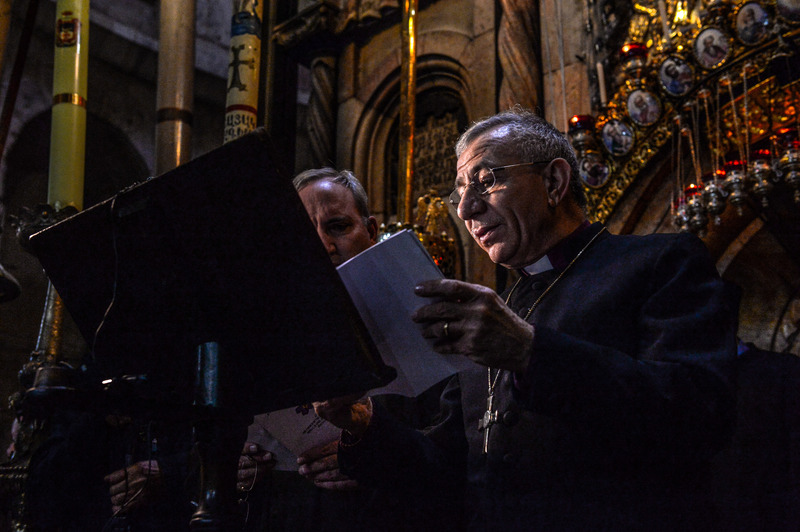 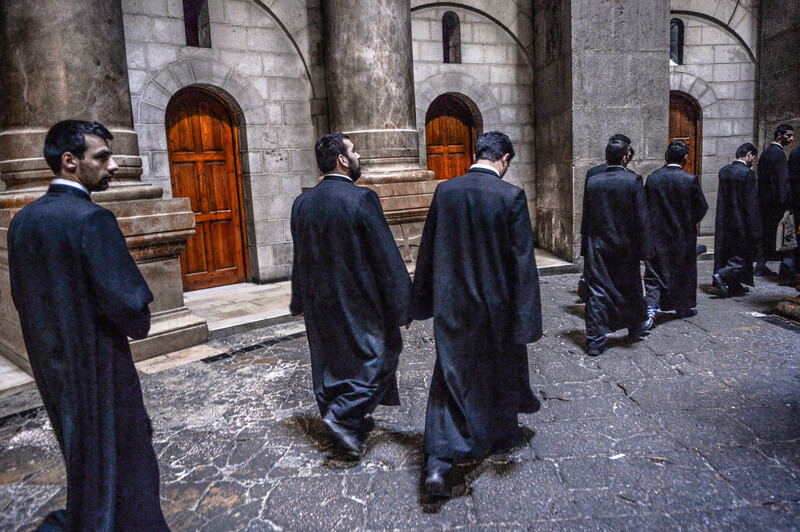 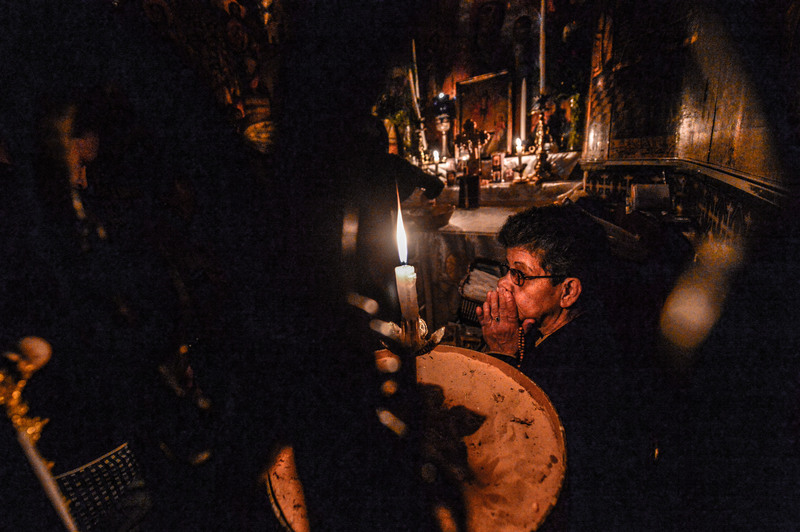 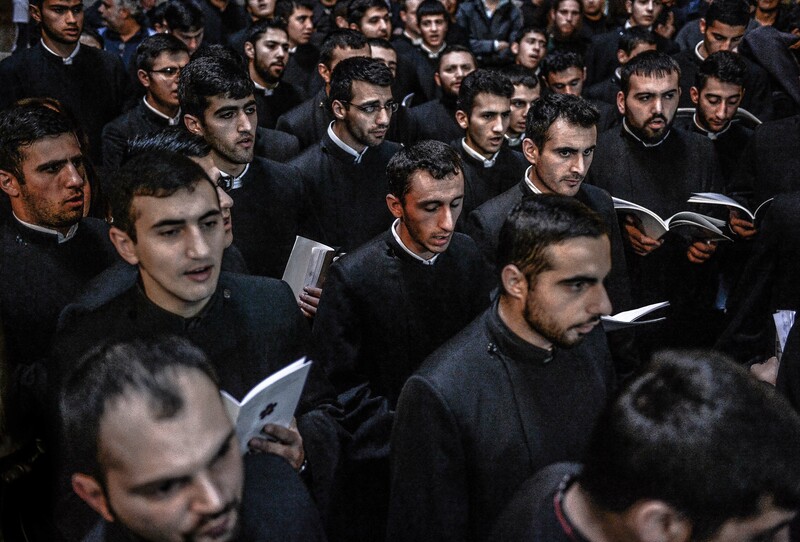 To commemorate the slaughter, members of Israel’s Armenian minority gathered at Jerusalem’s Church of the Holy Sepulcher, one of the holiest sites in Christianity. 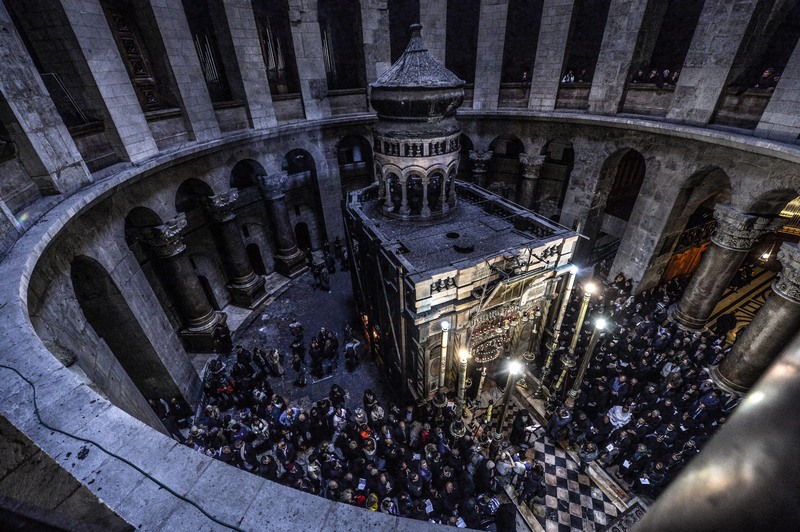 In recent years, however, there has been increasing pressure from within Israel itself to do so, including from members of the Knesset. 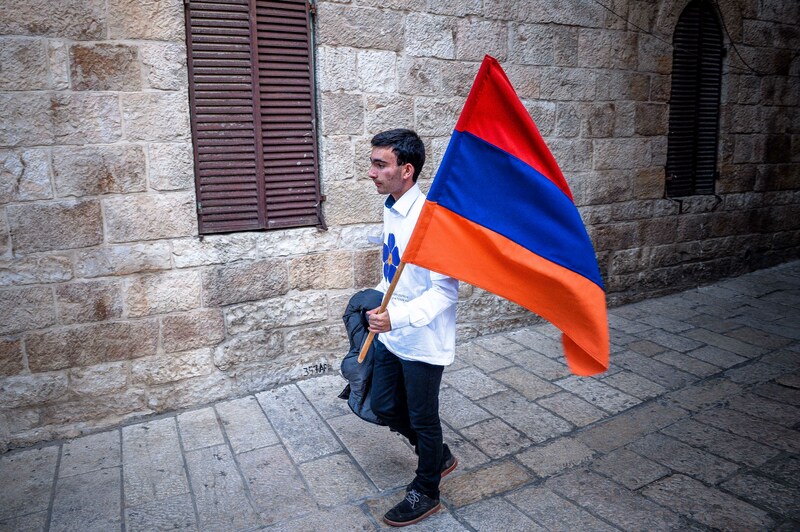 This is due to the fact that, as the first modern, organized attempt to slaughter an entire people, the Armenian genocide is now seen as something of a “dress rehearsal” for the Holocaust, giving it a special significance for the Israeli people and Jews worldwide.